People who are living with and beyond cancer will be able to get important help and advice during a Health and Wellbeing event in April. 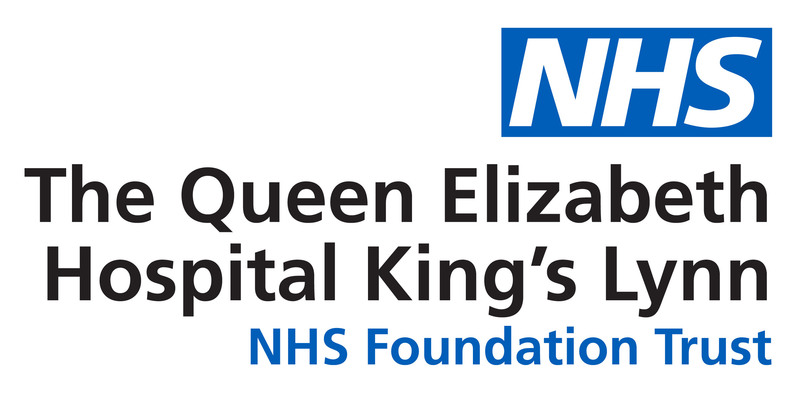 The Macmillan Information and Support Service based at The Queen Elizabeth Hospital have organised the free event on Monday, 29th April, in the Kings Centre, Wellesley Street, King’s Lynn, to support anyone affected by cancer. Cancer nurse specialists, welfare teams and Macmillan representatives will be taking part in the drop-in event which runs from 9.30am and 1pm. Presentations will be given on healthy eating, physical activity, fatigue support and wellbeing. One of the people behind the event is Vicky Mitchell, Macmillan Information and Support Manager. She said: “Cancer does not just have a devastating impact on the individual but also the people around them and that is one of the reasons we have organised the Health and Wellbeing event. “We want to highlight all of the support which is available to local people who have been affected by cancer along with offering advice on healthy eating and exercise. “Along with the presentations, visitors will be able to browse around the market place, which will be packed with information and interactive displays, but they will also have an opportunity to speak to specialist nurses and welfare teams.